Two masked gunmen robbed a Boystown-area convenience store this morning and escaped with nearly $2,000 cash. No one is in custody. 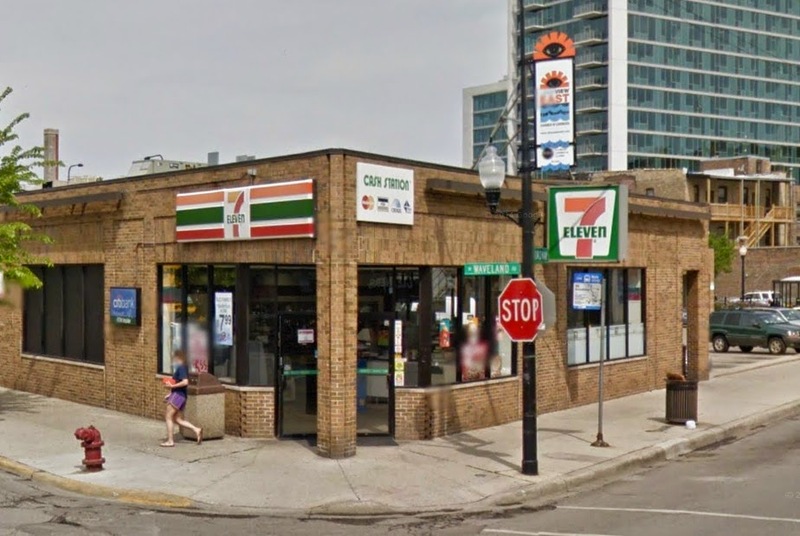 Police responded to the 7-Eleven store at Broadway and Waveland around 3:45AM after being tipped off by a silent alarm and 911 callers. Witnesses say the offenders were two black men, about 5'10" tall, with black masks on their faces. One was armed with a handgun. They were last seen running southbound on Broadway. In a separate robbery case, sharp work by a 19th district officer led to the arrests of two men suspected of mugging a woman in Boystown yesterday evening. The victim walked into the police station on Addison around 8:15 last night and reported that she had been robbed by up to three offenders near Aldine and Halsted. An officer at the station invited the woman to go for a ride to look for the offenders. They didn't have to go very far. 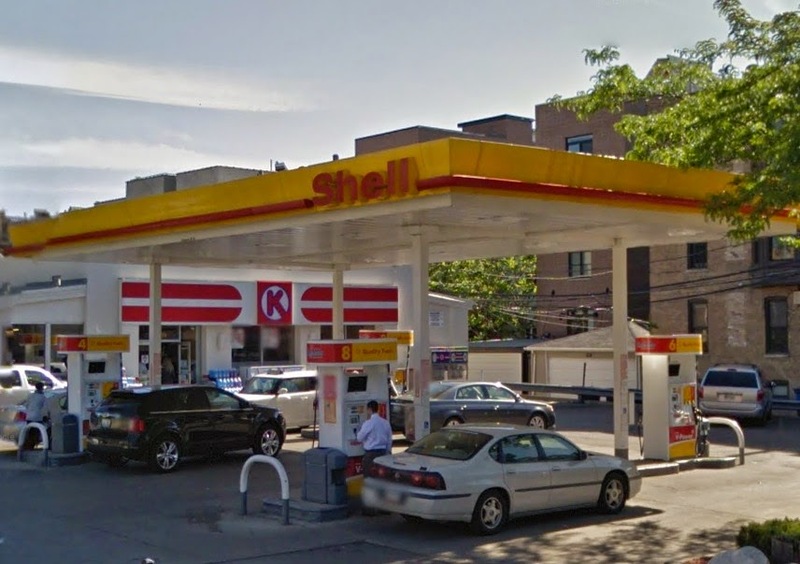 The suspects were located less than a block away at the Shell gas station on the corner of Halsted and Addison. Robbery charges are pending this morning. Meanwhile, in nearby Roscoe Village, a man told police that he was robbed by two men shortly before 5 o'clock this morning. He said two Hispanic men—one wearing eyeglasses and the other wearing a hoodie—took his wallet and fled in a black Chevy. Few additional details are available at this hour in the incident, which took place near Belmont and Paulina.